Learning English texts, MP3s and videos are in the public domain. You are allowed to reprint them for educational and commercial purposes, with credit to learningenglish.voanews.com. 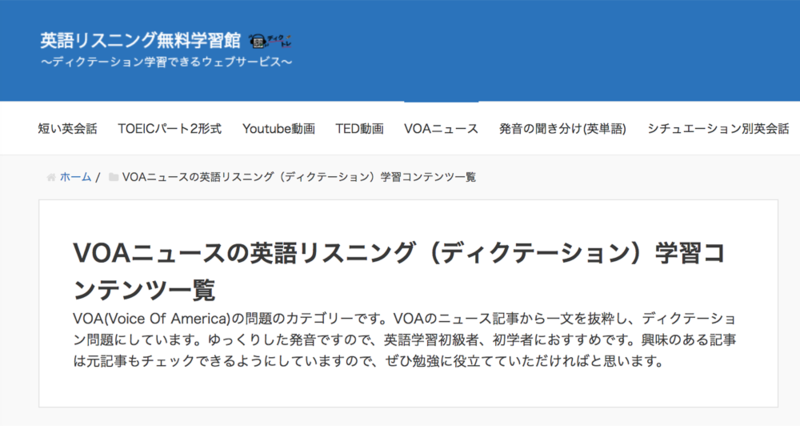 VOA photos are also in the public domain. However, photos and video images from news agencies such as AP and Reuters are copyrighted, so you are not allowed to republish them.